Spontaneously Diabetic NHPs or Diet Induced? NHP models that spontaneously develop Type 2 diabetes (T2D) show all of the characteristics of T2D patients at different stages of the progressive disease. 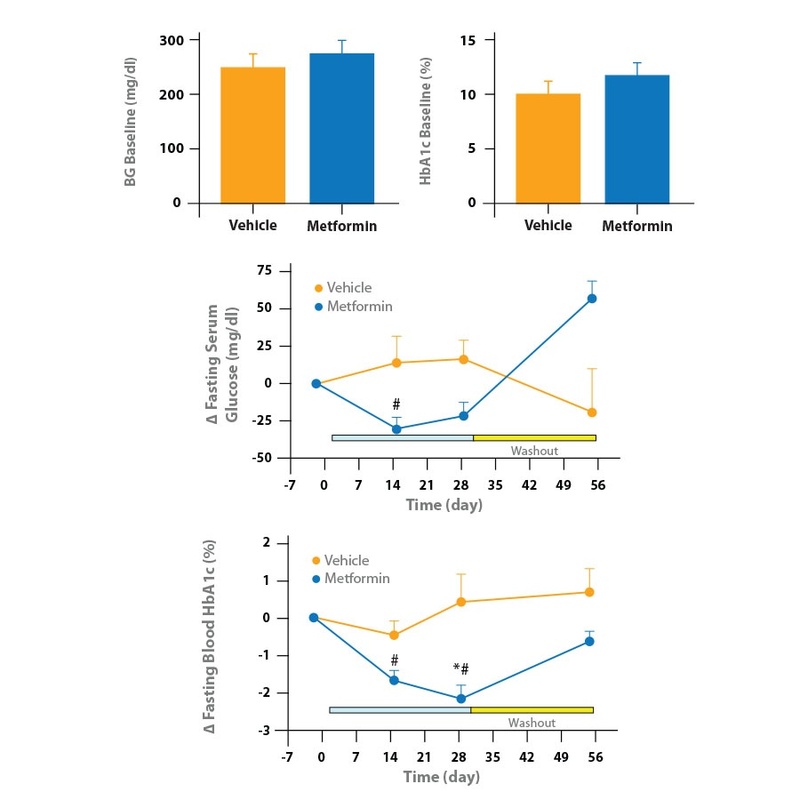 They are by far the most predictive animal model system for human metabolic syndrome, including diabetes. 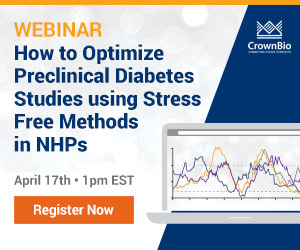 Using animal models with such a close resemblance to human disease results in the most reliable preclinical data to inform on clinical trials and allows the investigation of the mechanisms underlying human T2D. 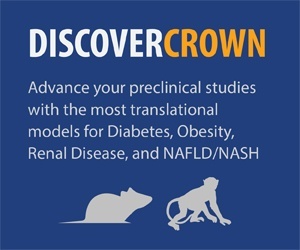 CrownBio provides the world’s largest collection of well-characterized naturally diabetic NHPs including both cynomolgus and rhesus monkeys, which mirror every aspect of the human disease including disease progression, obesity, and complications such as nephropathy, neuropathy, and dyslipidemia, making them the ideal system for preclinical investigation of next generation antidiabetic agents. 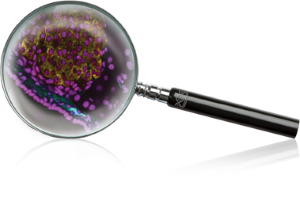 Our experienced scientific team can perform a wide range of in vivo and in vitro assays, to evaluate the efficacy and PK/PD effects of your compound.